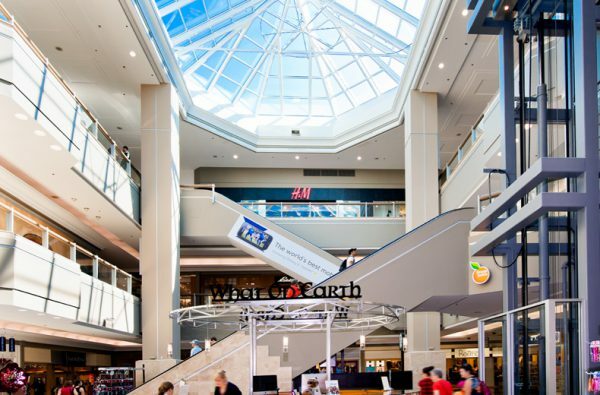 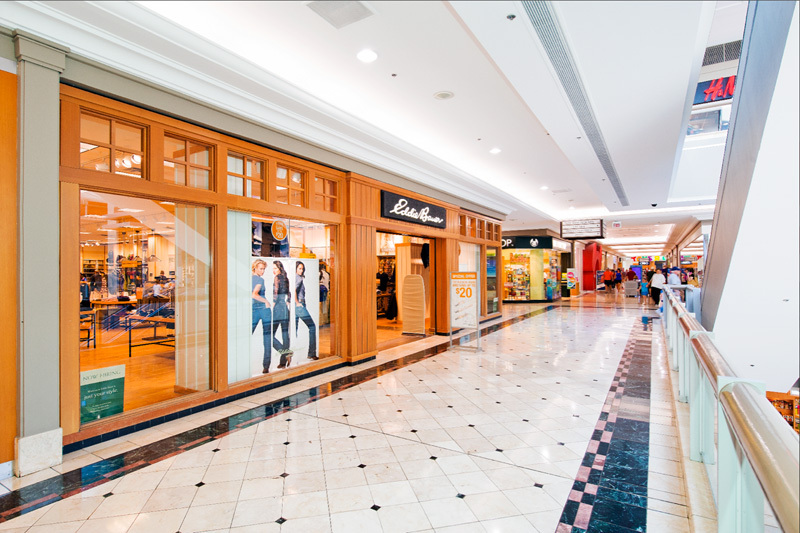 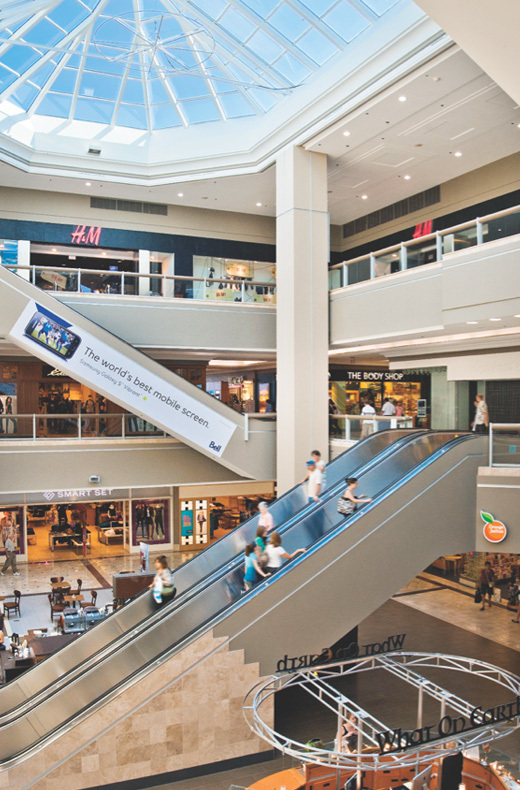 These renovations involved a large-scale remodeling and restructuring of new and existing tenant spaces throughout the mall. 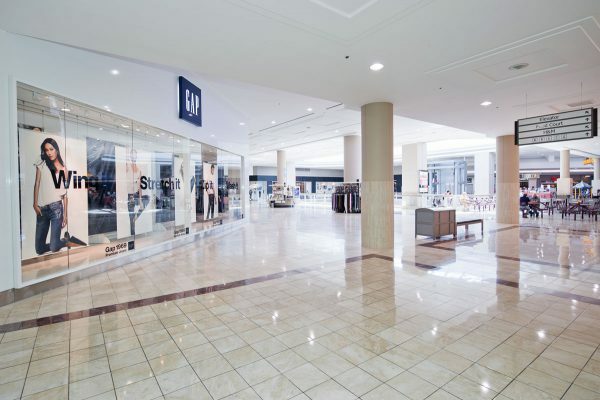 Work primarily consisted of demolishing existing spaces back to original shell state, re-dividing the space to accommodate the tenants, and modifying existing common areas. 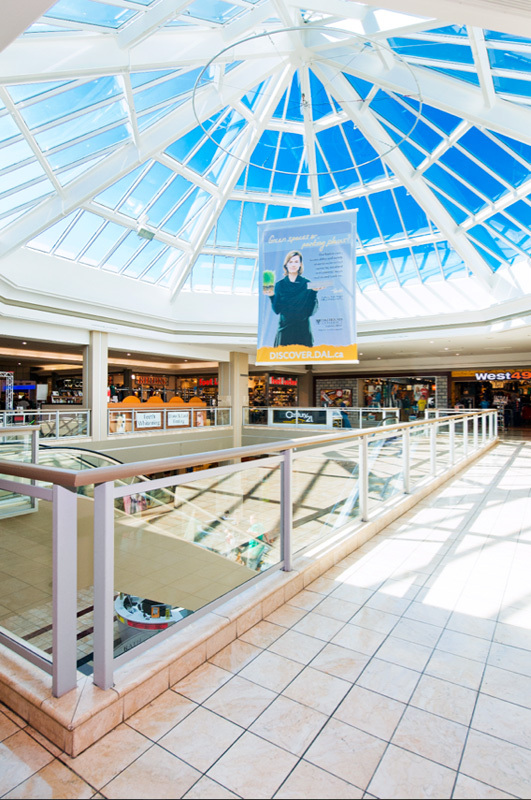 Also included was the construction of a new elevator tower and bridge connecting to the third floor; modifications to existing hallways; the creation of new corridors; and the installation of new flooring tile and paint in all common areas. 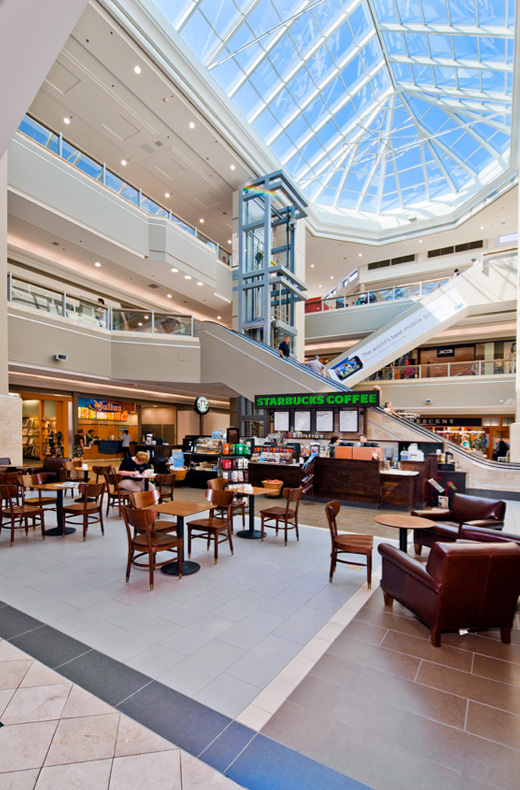 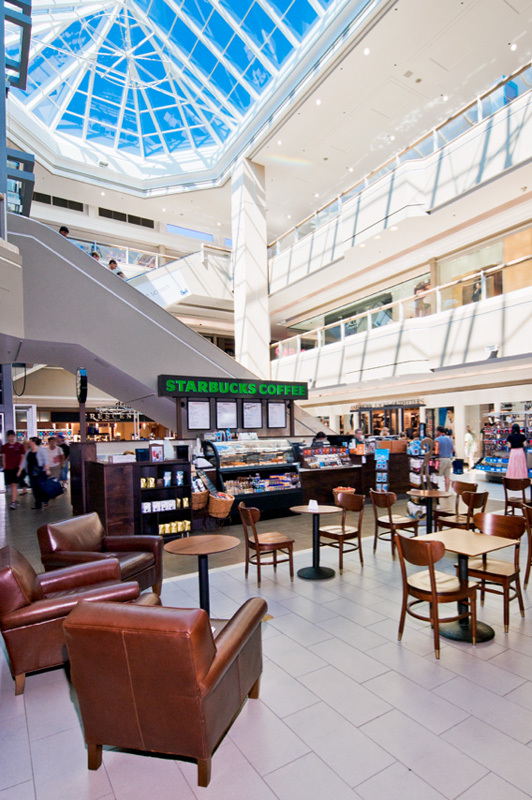 Marco worked with the owner to phase construction to minimize disruption to the mall during peak shopping seasons.